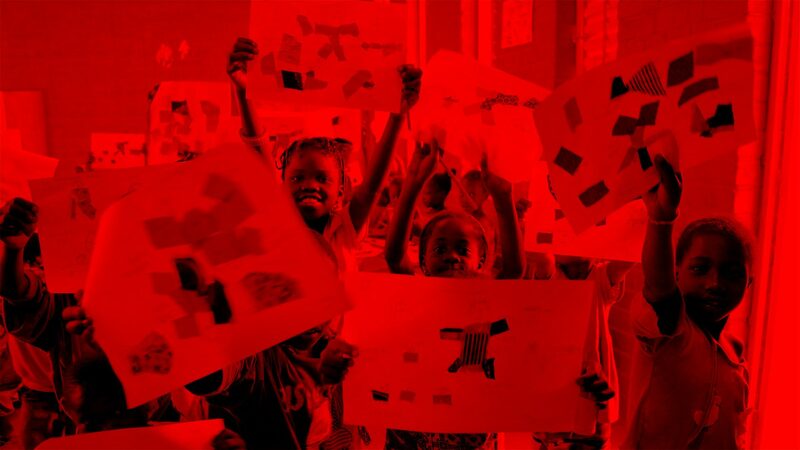 Operndorf Afrika is an international art project, which is being realised in Burkina Faso/West Africa, since 2009 and builds on the idea of the German artist Christoph Schlingensief (1960–2010). Since 2011 the project is under the patronage of the former Federal President of Germany Horst Köhler. Coupled with Operndorf Afrika was Christoph Schlingensief’s wish, to create an international meeting place. Envisaged was that people from different backgrounds should be able to work as artists and to exchange views about art with each other. Since 2009, this has manifested itself, in the form of a platform for intercultural exchange programs and relevant postcolonial discourses, which makes a new and differentiated image of Africa, visible. Embedded therein, is the exchange of the daily reality of an emerging village, about 30 km from Ouagadougou, the capital of Burkina Faso. The project is expected, over the medium term, to be transferred under the aegis of its residents. All construction projects, cultural projects and their funding are coordinated by the Festspielhaus Afrika gemeinnützige GmbH, with registered office in Berlin, which was founded by Schlingensief, in 2009. In December 2012, the non-profit foundation Operndorf Afrika was also founded. Envisaged over the long term, is that the Foundation Operndorf Afrika should take over the ongoing operating and administrative costs, as well as the budget of the cultural program in Burkina Faso. The school and infirmary operating units are already under the aegis of the Government of Burkina Faso.